Conca Azzurra Wellness & Beauty Hotel is pleased to propose you a program of massages, treatments and wellness to relieve you from the stress and to reload of positive energies. These treatments will allow you to find again your physical form, to reduce the skin flaw and to find your psycho-physical equilibrium. 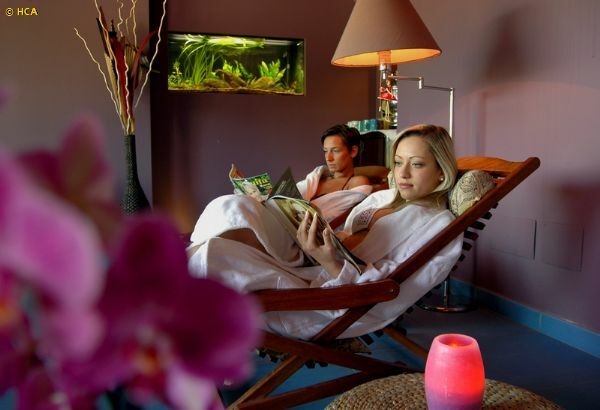 Conca Azzurra Wellness & Beauty Hotel is pleased to offer you a program of aesthetic treatments for the face and body.